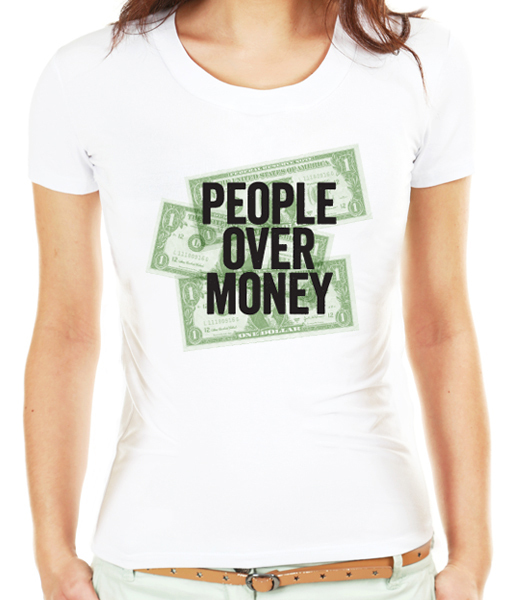 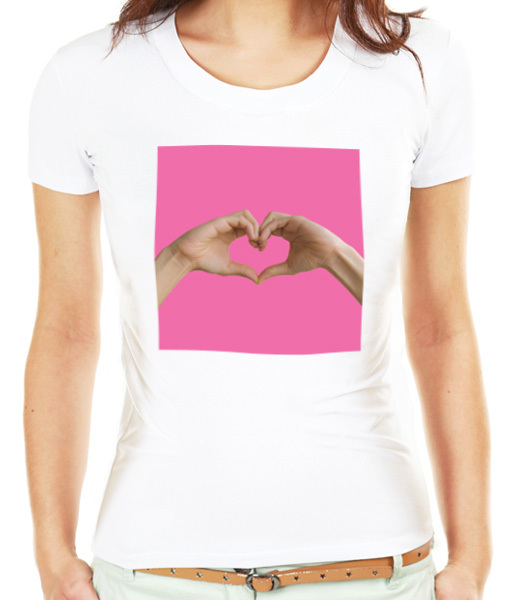 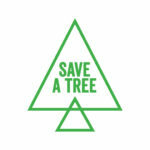 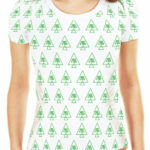 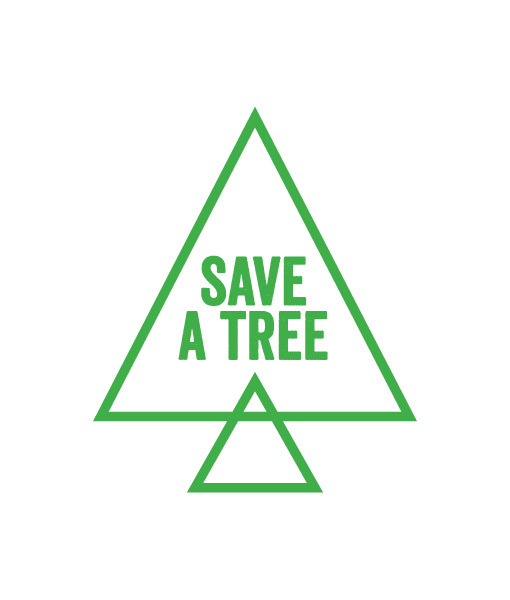 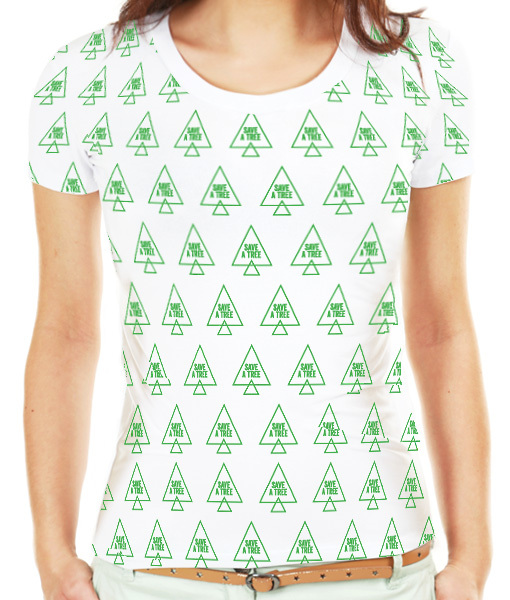 SAVE A TREE T-SHIRT. 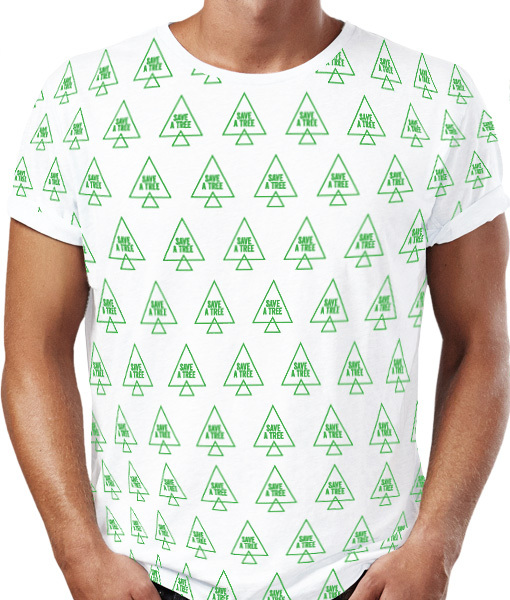 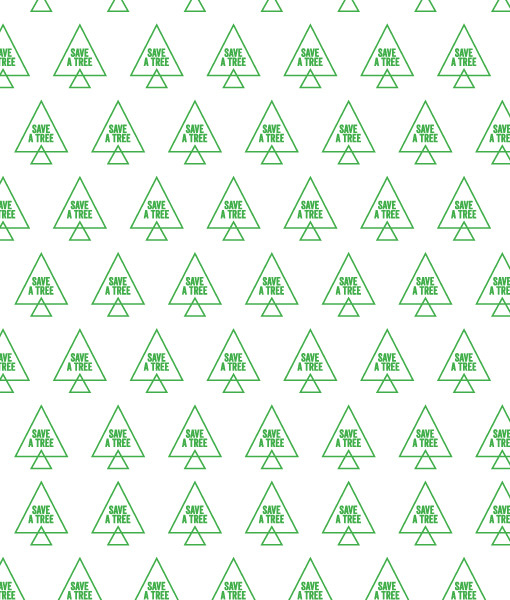 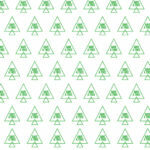 ALL OVER T-SHIRT WITH YOUR OWN PRIVATE FOREST. 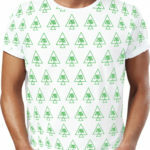 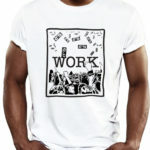 PRINTED ON PREMIUM QUALITY 100% polyester construction T-SHIRTS specifically designed for sublimation printing and its cut is specially made to reduce the possibility of white streaks. 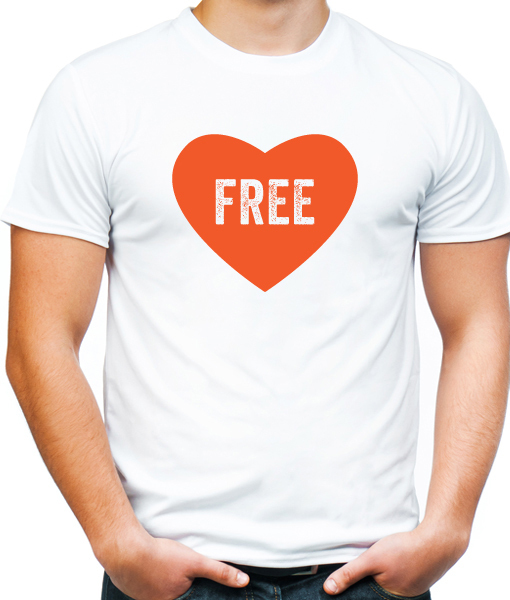 *PLEASE NOTE: When printing SUBLIMATION ALL OVER T-SHIRTS, some imperfections MAY occur, LIKE smudges, blurs and creasing near edges, seams and collars of garment, particularly under the arm.